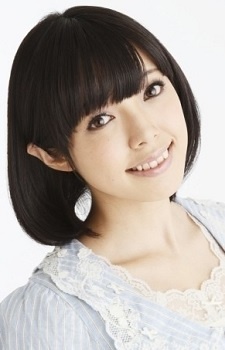 She is a voice actress from Miyagi Prefecture, Japan affiliated with Aoni Production. She is a graduate of Tokyo Announce Gakuin Performing Arts College. She is also known as Sugar (しゅがぁ). She's also the voice provider for the Vocaloid Touhoku Zunko. Announced Marriage with fellow seiyuu Takuma Terashima on July 6, 2017. It's incredible how different Chitanda sounds than Ritsu. Each character is portrayed amazing also!